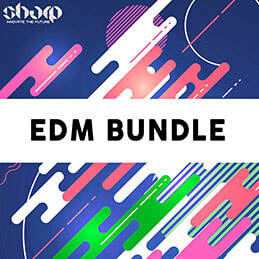 EDM Bundle from SHARP is a discounted mega pack, compiled from 3 best selling products. You will find absolutelly everything: Construction Kits, Loops, One Shots, MIDI files, Presets and all the other tools to help you produce killer EDM tracks in no time. All content 100% Royalty Free. Grab it now at 50% discount! 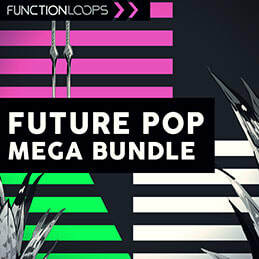 Also, any purchase will receive a FREE copy of Future EDM, pack worth 17.90$. You are getting 5 insane construction kits, each was created to blow your fans away. Kits come with Loops, Shots and MIDI files for maximum flexibility. Bunch of drums, basslines, melodies, leads, fx loops, vocal chops and all the rest you hear in the demo, it's all there! This sample pack is delivering 5 x key labelled construction kits, produced in the current 2017 trending sound of the biggest festivals. Kits are loaded with Drums, Basslines, Melodies and Leads, crazy Buildups, Vocal Chops and all the rest you need right now to produce EDM that sells, 100% up-to-date sounds. 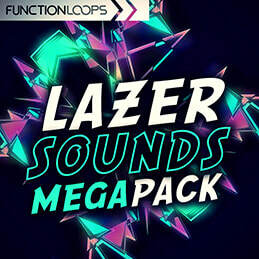 Superb pack of insane sounds, inspired by Martin Garrix. 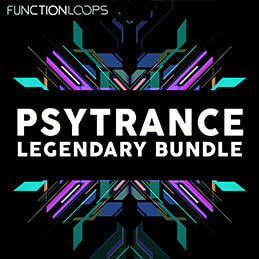 You will find 6 x key labelled construction kits, loaded with Loops, Samples, MIDI, Sylenth & Massive presets. 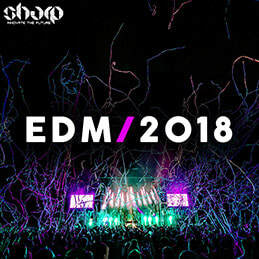 Price: 29.90$ + FREE BONUS "Future EDM"